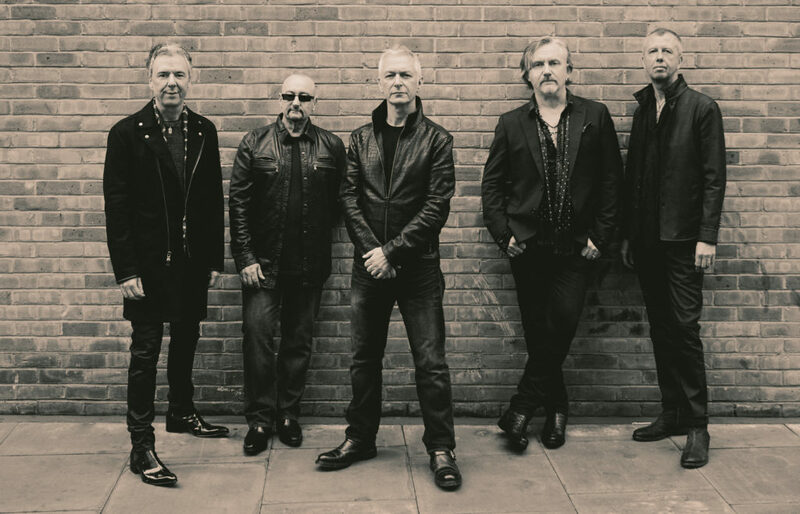 (TRR) – Veteran UK rockers Thunder have premiered a new single from their upcoming album Please Remain Seated. The official music video for the track “Miracle Man” can be streamed below. Thunder’s new album is comprised of revisited and reimagined greatest hits in celebration of their 30th anniversary. The album is set for release on January 18, 2019 via BMG. “We’ve never been the kind of band that wanted to make the same album over and over, and we’ve never been scared to try new things,” said Thunder vocalist Danny Bowes. “In fact, making Thunder music over the past 30 years has taught us that the more we challenge ourselves, the better we get. Having re-imagined and re-recorded Love Walked In in 2017, we were very stimulated by the process, and wanted to try it on other songs. We made it as live as possible, jamming ideas until we found an arrangement that felt good. We set ourselves three rules – work fast, don’t aim for perfection, and make it different to the original. Some songs fell together spontaneously, and some took a series of strange left turns before ending up in a place none of us predicted. By shaking up old tunes in this way, we forced ourselves to rethink how we felt about them. We think it’ll probably be the same for fans when they hear them. It’s not supposed to be a ‘Best Of’, and it’s not a change of direction, it’s just another brief stop along the journey to where we’re heading (wherever that is). We really like it, and we hope others will too”. Thunder’s new LP Please Remain Seated will be available in as a Standard CD, a Deluxe 2CD package with bonus tracks, 180g standard black vinyl, double gatefold vinyl, limited edition transparent orange double vinyl (Indie record store exclusive, limited to 500 copies), and digitally – HD, MFiT and standard. The album has been mastered at half speed on vinyl for dynamic range.